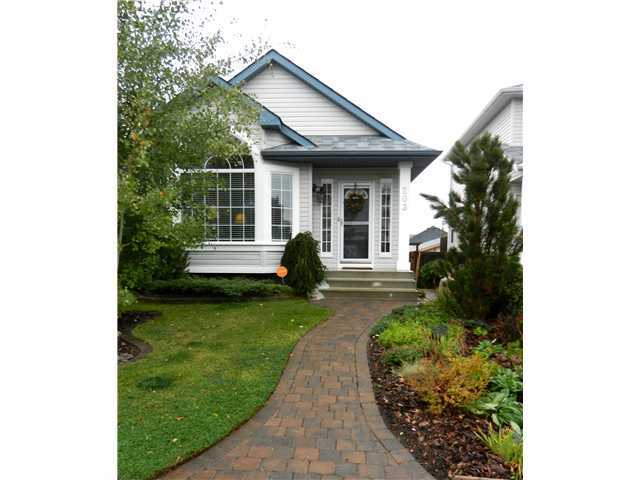 Great curb APPEAL & it's even BETTER inside!! 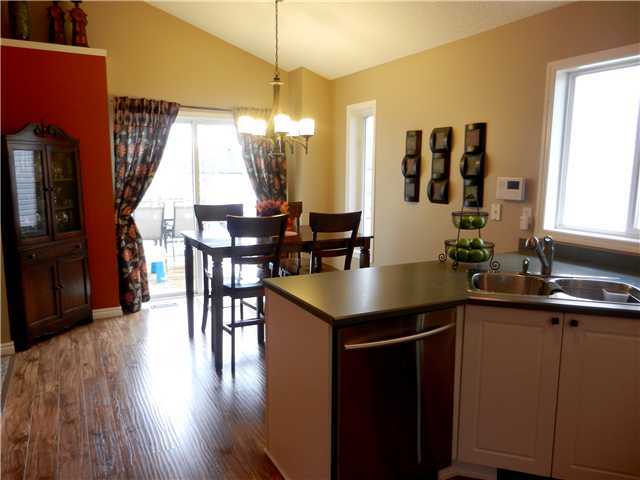 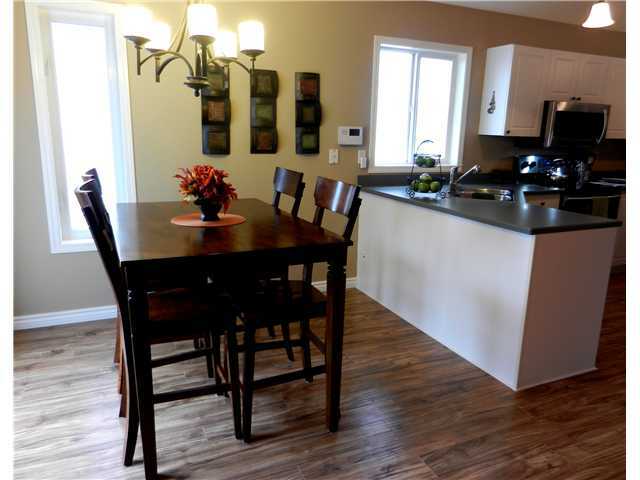 This fully developed WALKOUT bungalow has new hand scraped engineered HARDWOOD flowing throughout the living, eating & kitchen areas, all under VAULTED ceilings. 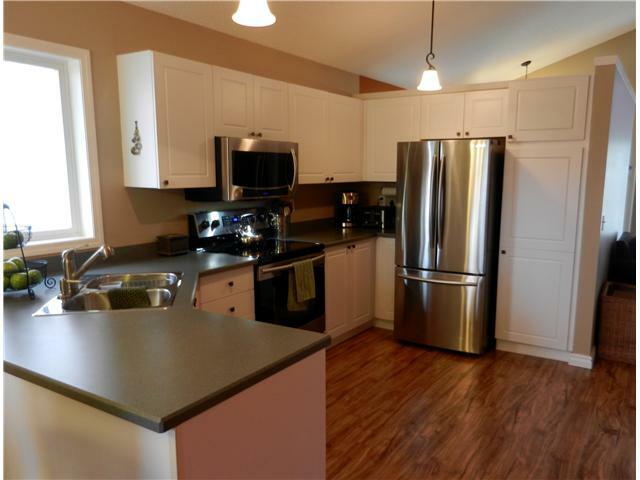 The open kitchen layout shows off the new STAINLESS steel appliances, contemporary color palette & opens onto the new DECK overlooking a nicely LANDSCAPED back yard! 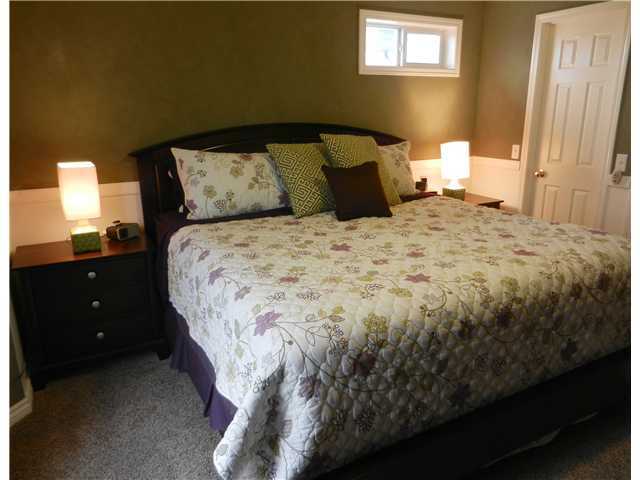 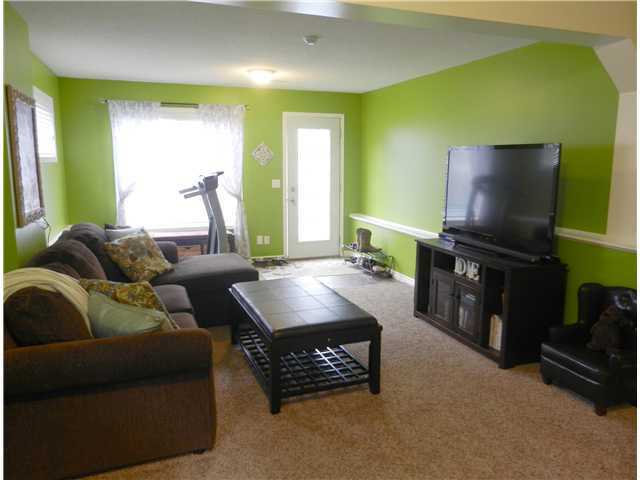 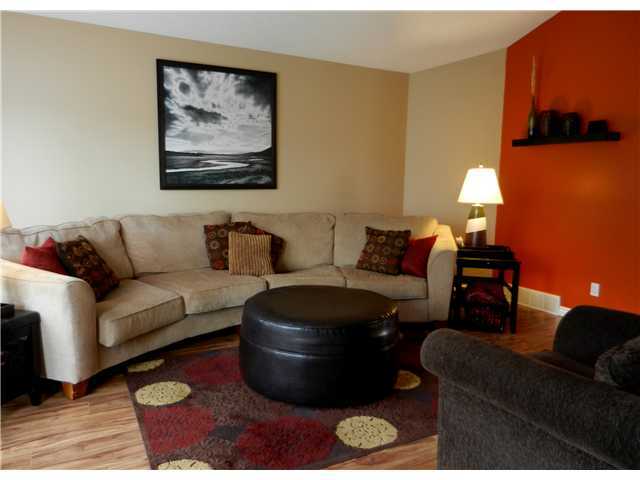 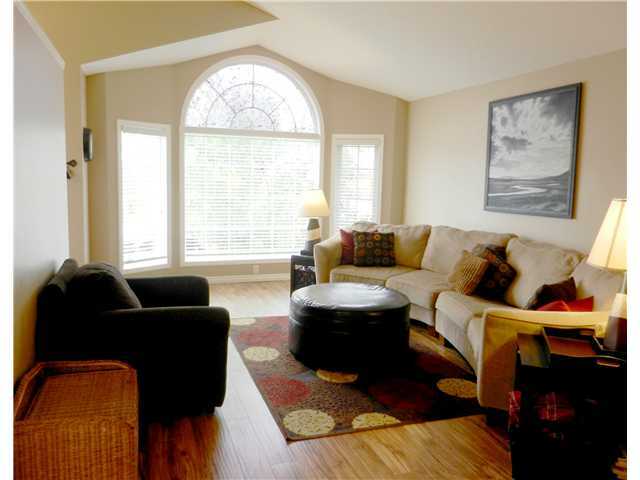 Both generous main floor bedrooms offer new CARPET & more GREAT color choices. 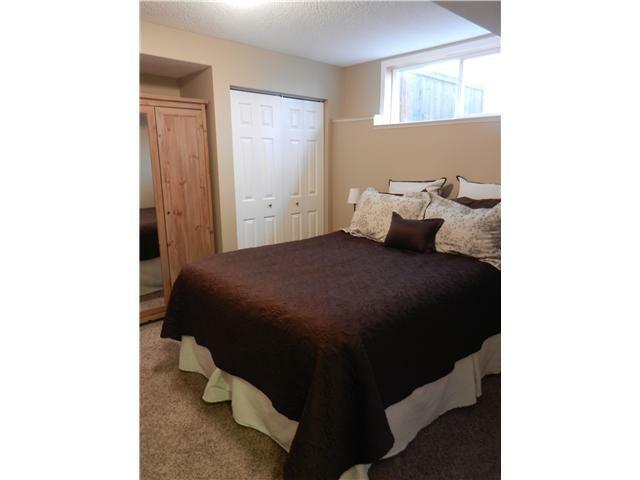 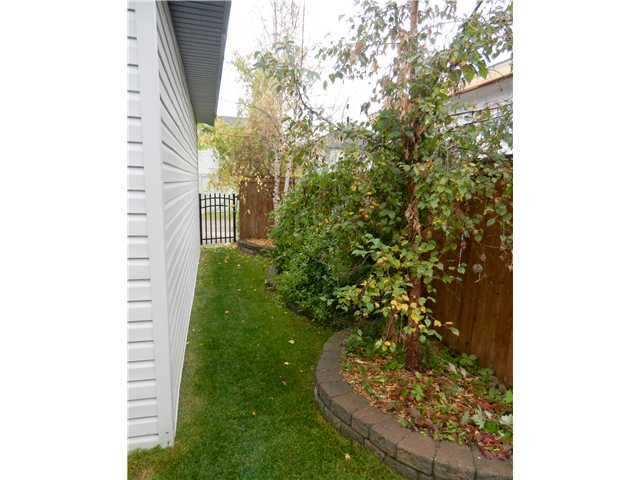 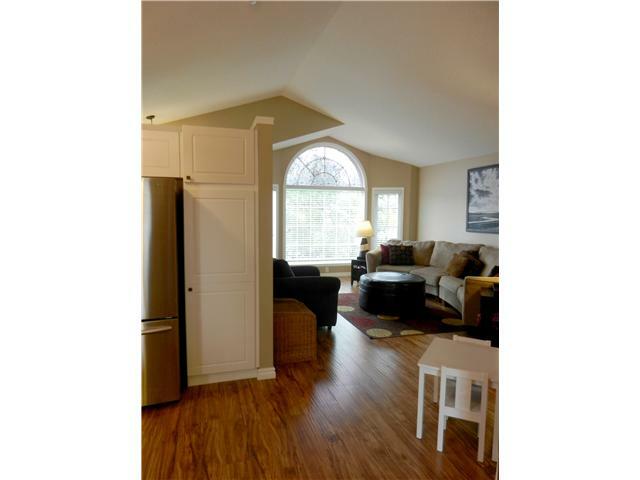 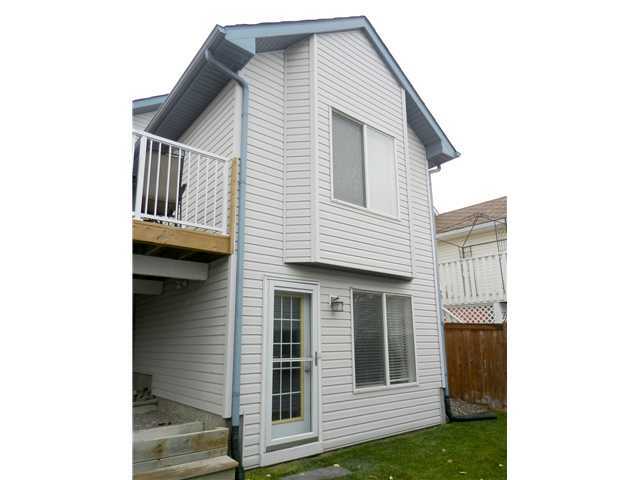 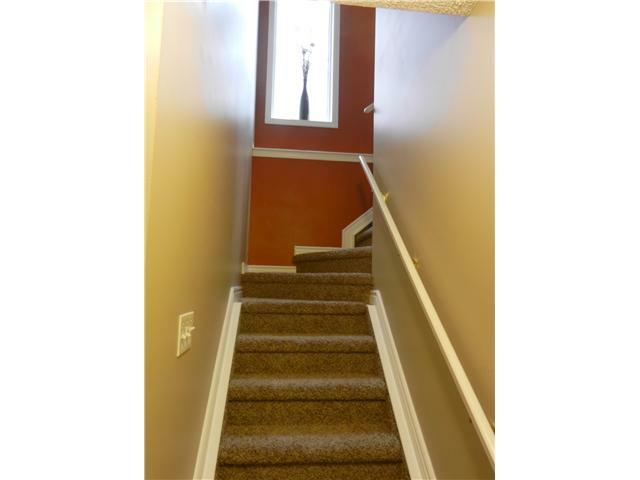 The master has a large WALK IN closet while the 2nd bedroom is LARGE enough to share if needed! 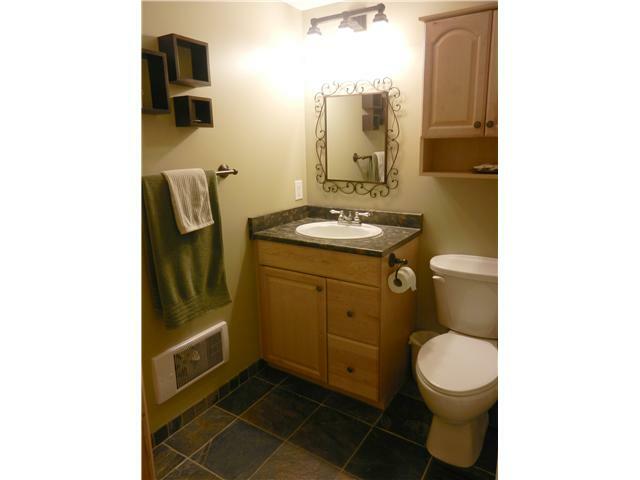 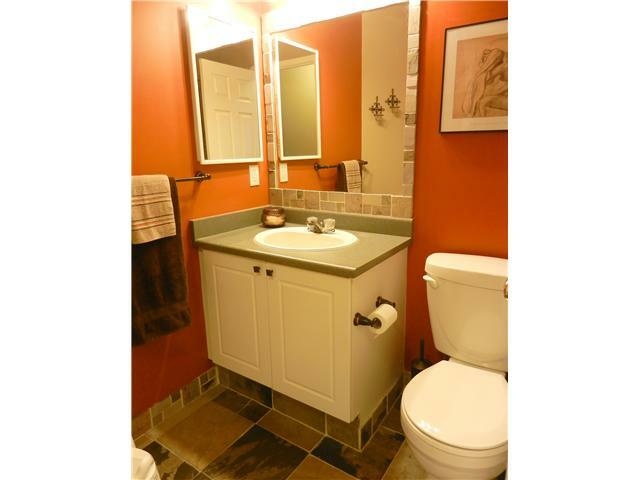 The 4pc bath separating the bedrooms has TILE floor with NEW tiled tub surround, light & faucet. 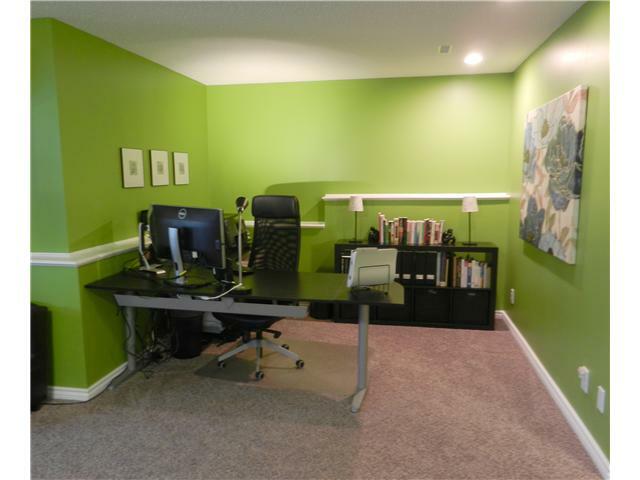 Downstairs is the bright 3rd bedroom, laundry/storage area, computer NOOK & huge REC ROOM opening to the back yard. 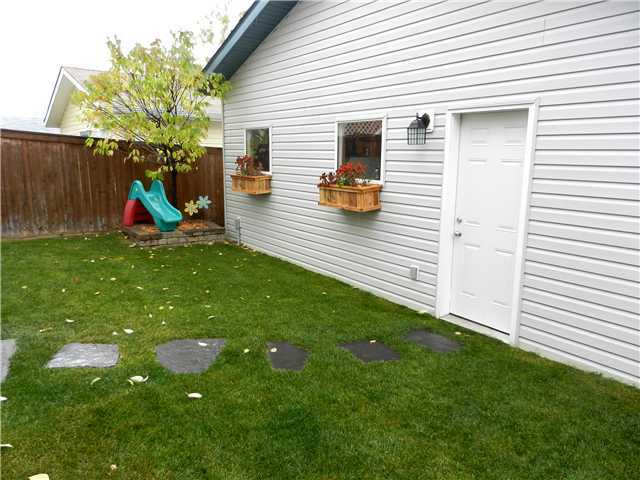 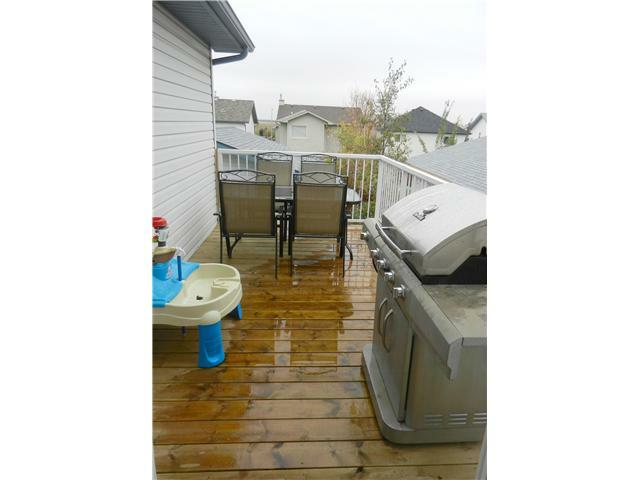 Out back, the OVERSIZED (24x24)double garage has 220V, work bench area, over height garage door & solid 2x6 construction! 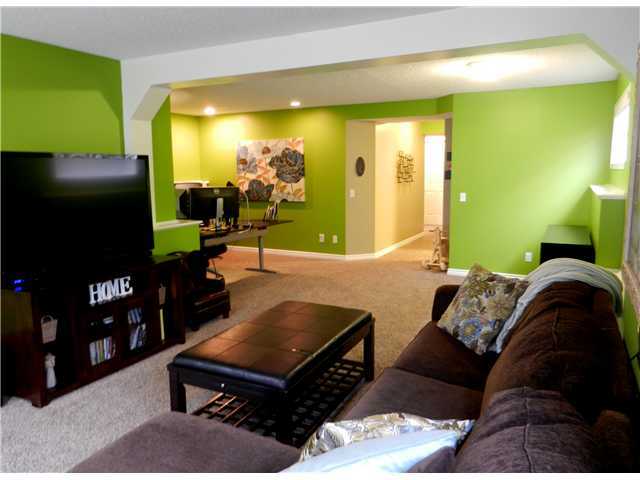 This is a WONDERFUL HOME in a community filled with schools, shopping, amenities & public transportation.